My request is probably not unique :) I would like to edit this form but I dont have an account. 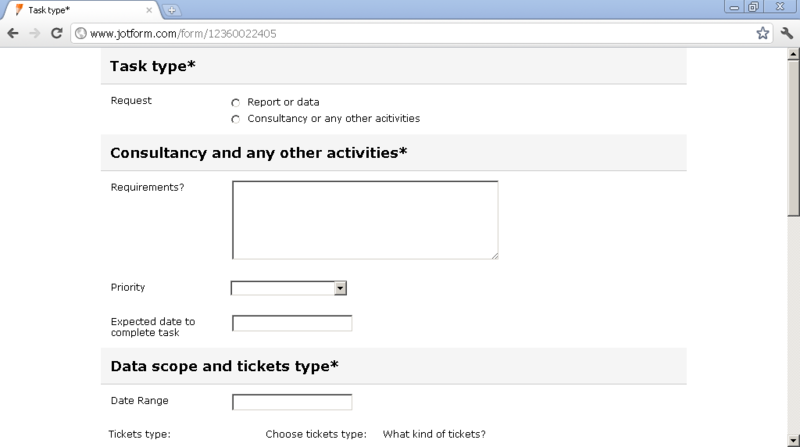 Can you some how assign this form to my account which I will create in a minute? Please let us know if we can be of further assistance. Thank you for signing up for a JotForm account!